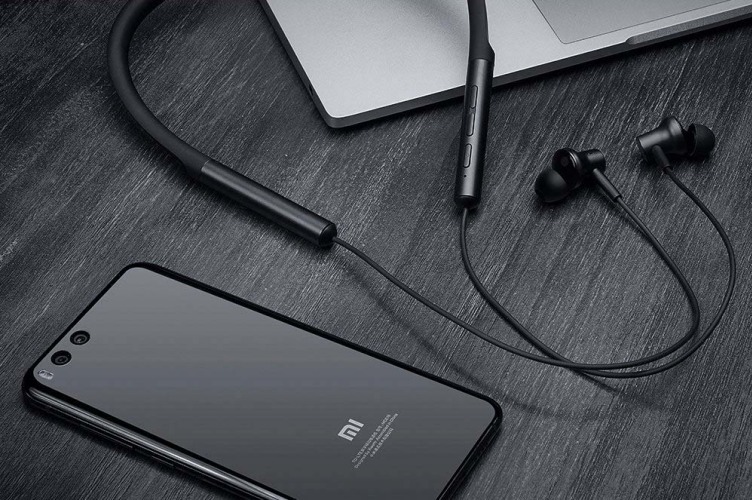 Xiaomi may have grown leaps and bounds as a tech company over the past decade, but it still receives a lot of flak for its failure to abide by the GNU General Public License v2 license, which governs open source software such as Android. The company has often either completely failed to release kernel sources for its smartphones and tablets, or released them long after the release of the device, both of which are an outright violation of the GNU GPL license, which mandates that all software licensed under its terms must have its source code available publicly. Now, however, the Chinese tech giant is looking to make amends, and in an interview with XDA, has promised to release the kernel sources of its devices within three months of their launch. The development comes after the blog reached out to the company to ask if it plans to release kernel sources in a timely and systematic way for all its products that ship with any amount of GPL-licensed code. In a statement released to XDA, the company also said that it was making efforts to speed-up its kernel release process for all its devices going forward. Being home to a large, enthusiastic and resourceful developer community, XDA is one of the leading proponents of GPL licensing compliance, and has often been critical of companies like Xiaomi for not always abiding by it either in letter or in spirit. XDA now says that while its respects Xiaomi’s definitive commitment to abiding by the GPL, it still feels displeased at the three-month time-frame, pointing out that, it’s still quite a long time, especially when companies like Samsung routinely release these codes before launching their smartphones.